and enjoy your visit this summer. 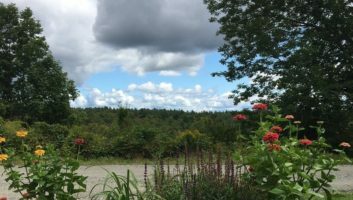 Marlboro Music is located on the beautiful campus of Marlboro College, between Brattleboro and Wilmington off Route 9, in the rural foothills of southern Vermont. 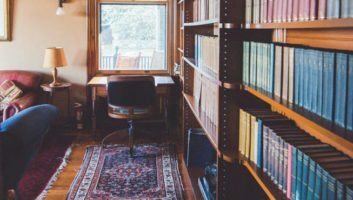 It is known not only for exceptional chamber music, but for the lovely countryside, farms, historic inns, delicious local food and drink, craft and antique shops, parks, and outdoor activities. Download our printed Visitors’ Guide and explore the listings below. 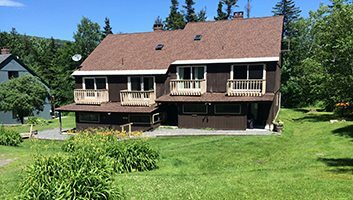 Just up South Road from the Festival, the Whetsone Inn provides warmth and charm in its living and dining areas with pastoral views of Vermont. This comfortable condo in West Dover is approximately 25 minutes from Marlboro with 2 bedrooms and 1.5 baths. 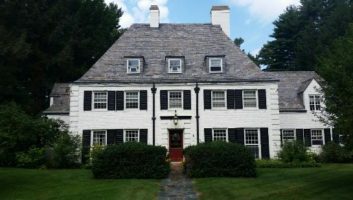 This impeccably restored colonial home has views from all six bedrooms and is just a scenic 25 minute drive to the festival. 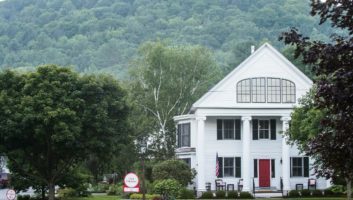 This literal 'Living Postcard of Vermont' is a mere seven miles from Marlboro College and offers scrumptious plated breakfasts with a river view. This peaceful spot is located on a rustic dirt road, with an on-site working farm, just minutes from the music festival. The Wilmington Inn offers guests exceptional stays comprised of service, care, and luxury. Located in Wilmington along the Deerfield River, adjacent to the Valley Trail. 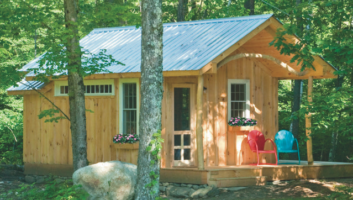 This unique, custom cabin in South Newfane includes a king-size bed, bath with tiled shower, and a wrap-around deck. You’ll fall asleep listening to the magical sounds of the river. 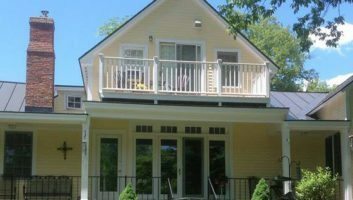 This bed and breakfast offers two different rooms and gourmet breakfasts prepared by local chef, Sharon Myers. 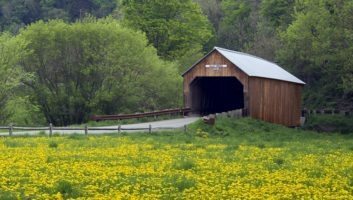 For 50 years, Berkley & Veller Greenwood Country Realtors has been the area’s leading independent full-service real estate company serving southern Vermont and New Hampshire. 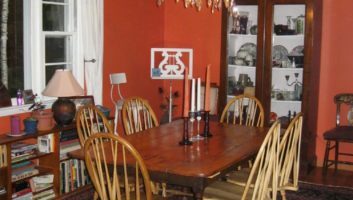 The 1868 Crosby House Bed and Breakfast is a peaceful haven in the middle of Brattleboro, situated just a short walk from downtown, offering three lovely rooms and two suites with kitchenettes. 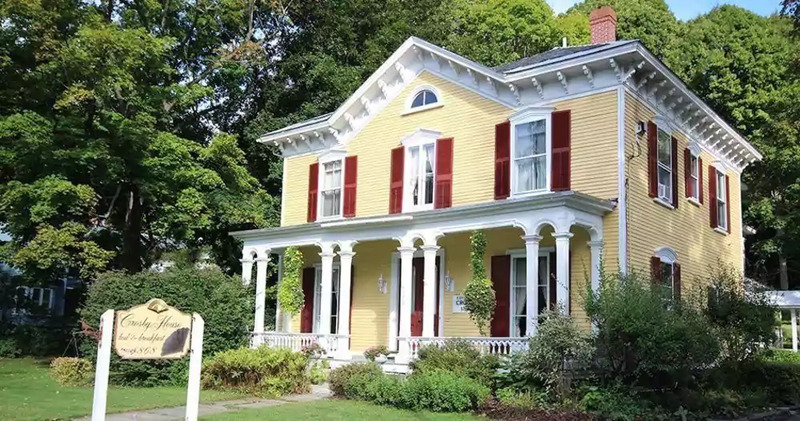 Newfane's historic Four Columns Inn features six gloriously refreshed guest rooms, a spa, stunning grounds, and farm to table dining at Artisan Restaurant & Tavern. 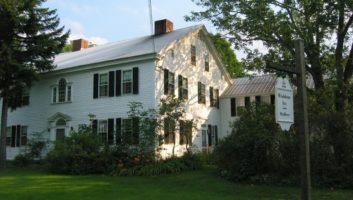 Imagine renting the former home of a Nobel Prize winning author or staying in a centuries old Vermont farmhouse. 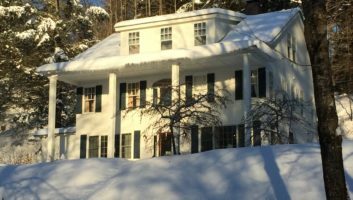 Discover historic, lovingly restored VT vacation rentals with The Landmark Trust USA. 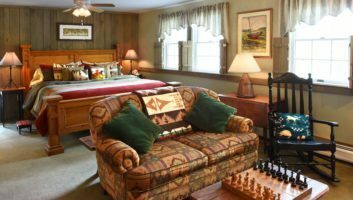 The Nutmeg is an elegant, family-friendly B&B nestled at the base of Vermont’s beautiful Green Mountains. 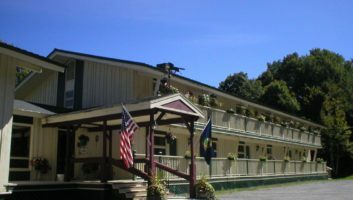 Family owned and operated, the Mountaineer Inn in West Dover sits on a beautiful 25-acre meadow bordered by two brooks and a nature path. There are 26 newly-renovated guest rooms with private baths. 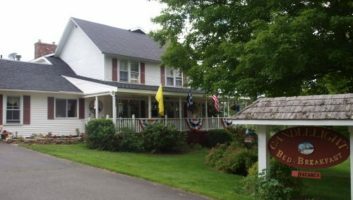 A quintessential country inn in West Dover offering thirteen rooms, creative American cuisine, and an award winning wine list. Nestled in the village of Jacksonville, the Candlelight is a beautifully restored 1850's farm house with four guest rooms, including a two bedroom suite. 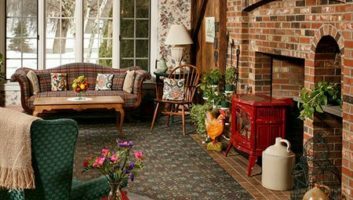 This small working farm and bed and breakfast is located five miles from the Festival and features six spacious rooms with private baths. 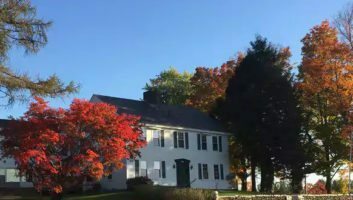 Located in Chesterfield, NH just two miles from the VT border, the inn has a reputation for providing a relaxed atmosphere, delicious food, and beautiful views. 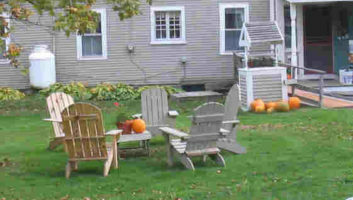 The Inn on Putney Road offers award winning B&B accommodations just a short walk from downtown Brattleboro. Amenities include six gorgeously appointed guest rooms and full gourmet breakfast. 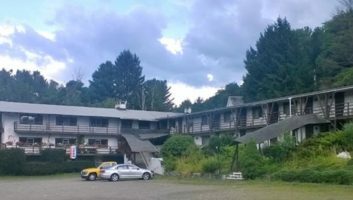 Alpine lodge offering a country setting, relaxed European atmosphere, and a variety of accommodations, including suites with private balconies and refrigerators. 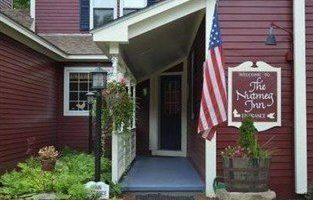 The Inn offers fine dining, serving regional Italian, French, and Spanish cuisine in an inviting dining room that is open to the public. Dinner is served every evening.